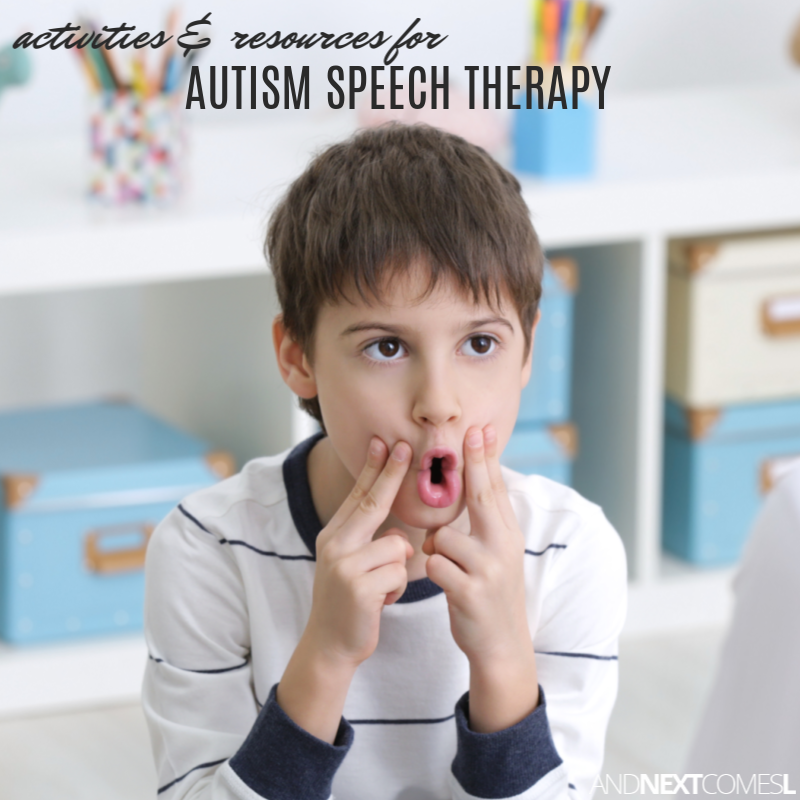 Autism speech therapy activities and resources, with a focus on free printable speech therapy games and activities for kids. 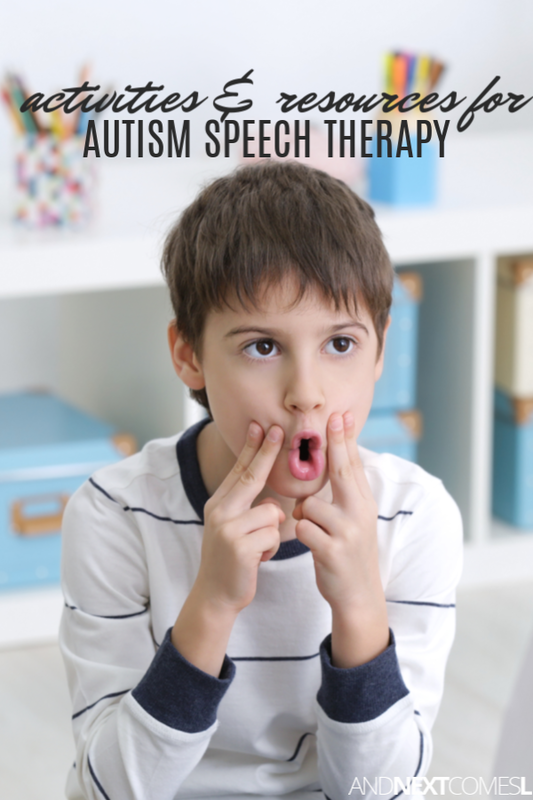 For many autistic and hyperlexic kids like my son, there are difficulties in speech and language. 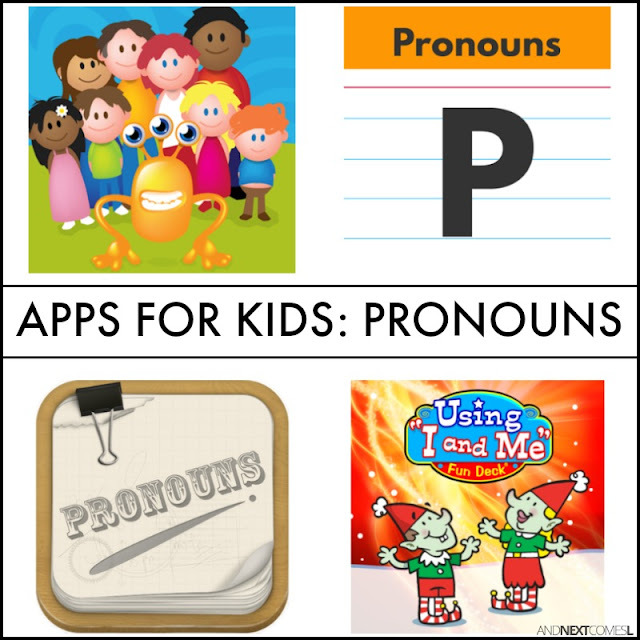 Mainly, in the form of maintaining conversations, mixing up pronouns, comprehension, and expressing oneself. 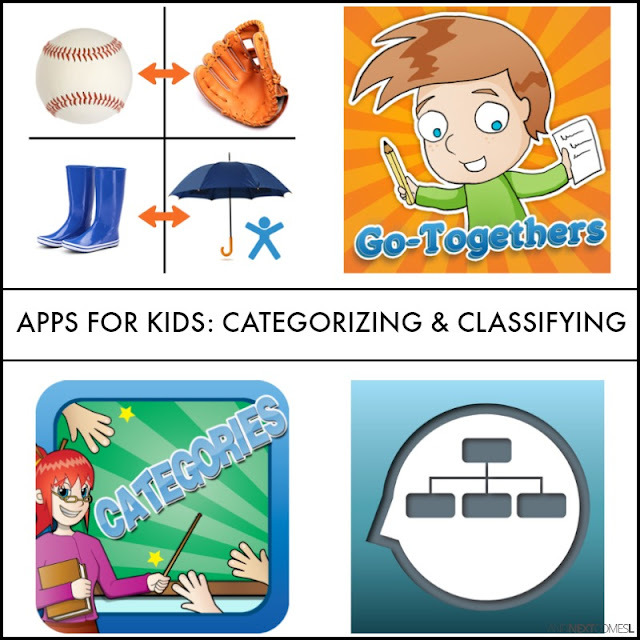 The resources found below will help your child improve on those areas. 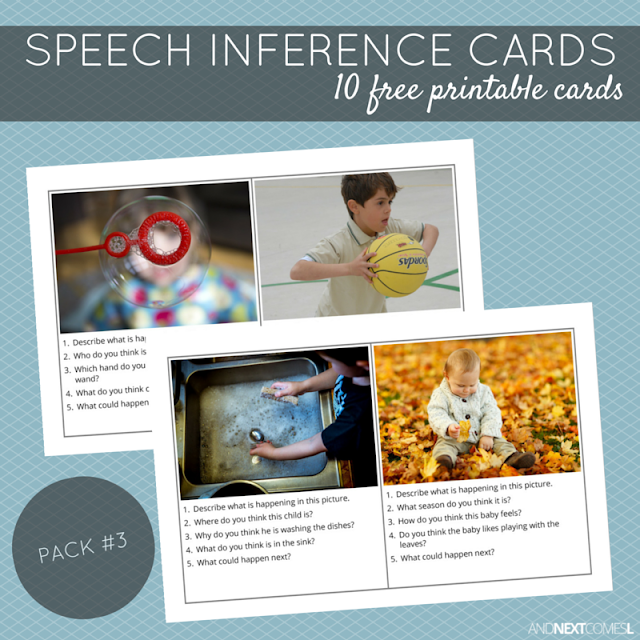 Lots of practical tips and resources to help your child develop speech and language skills. 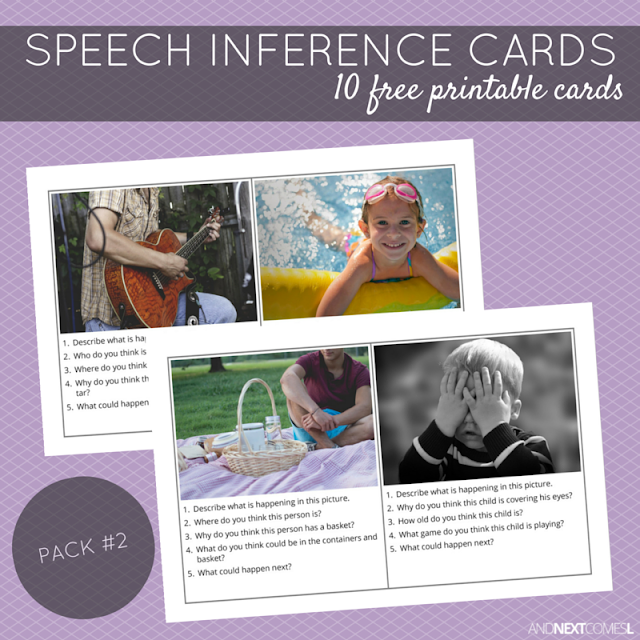 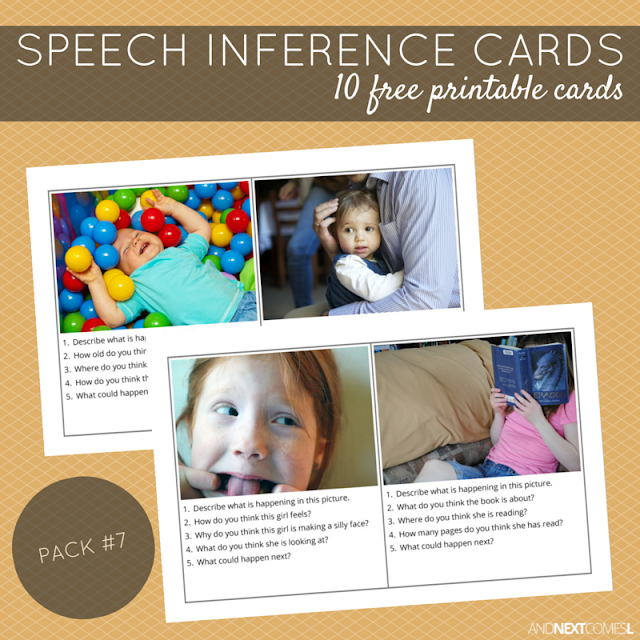 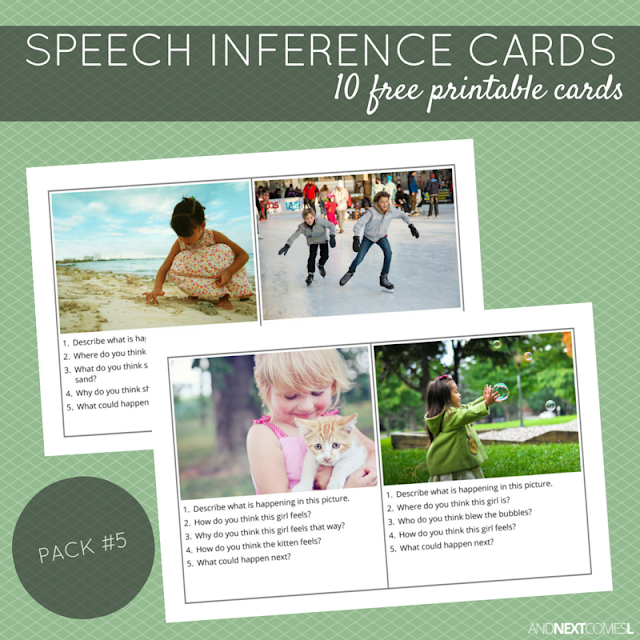 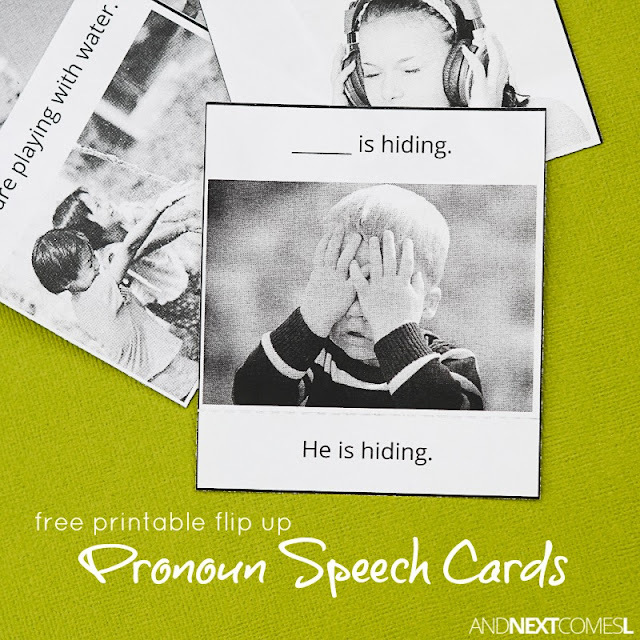 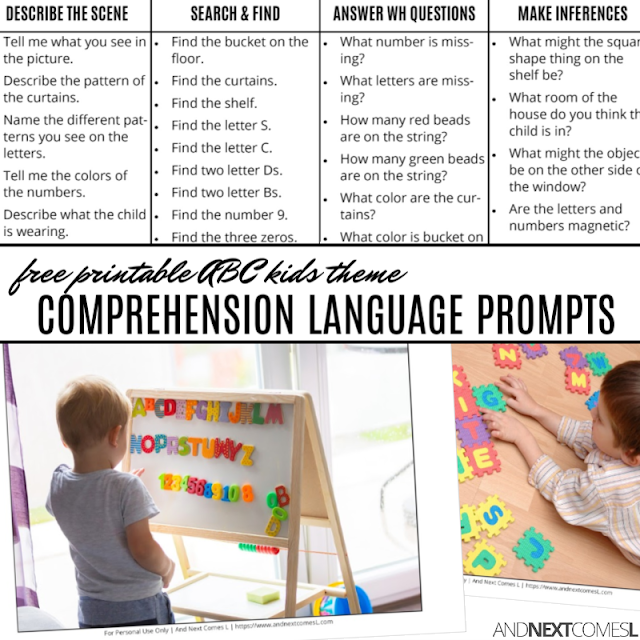 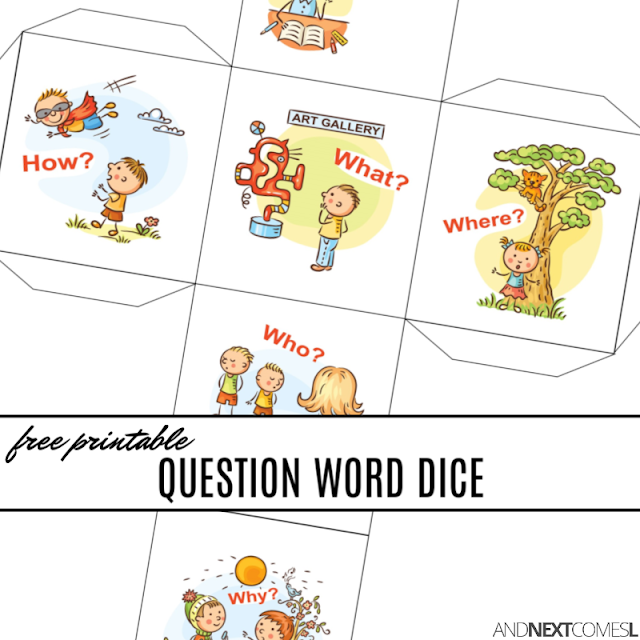 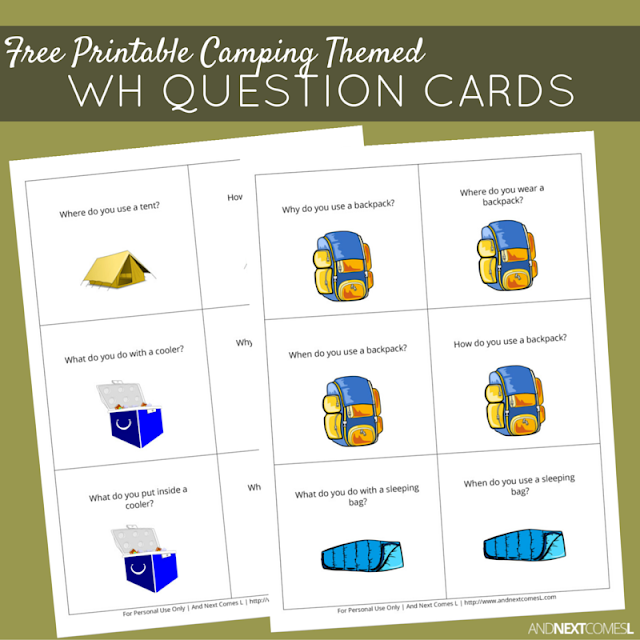 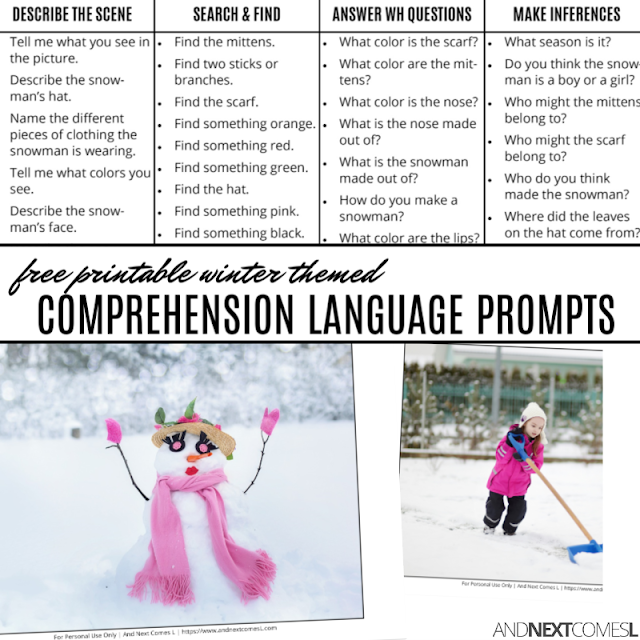 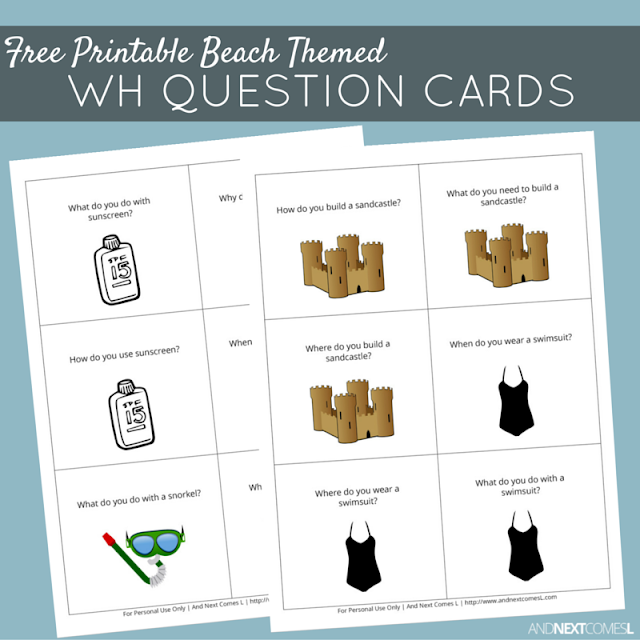 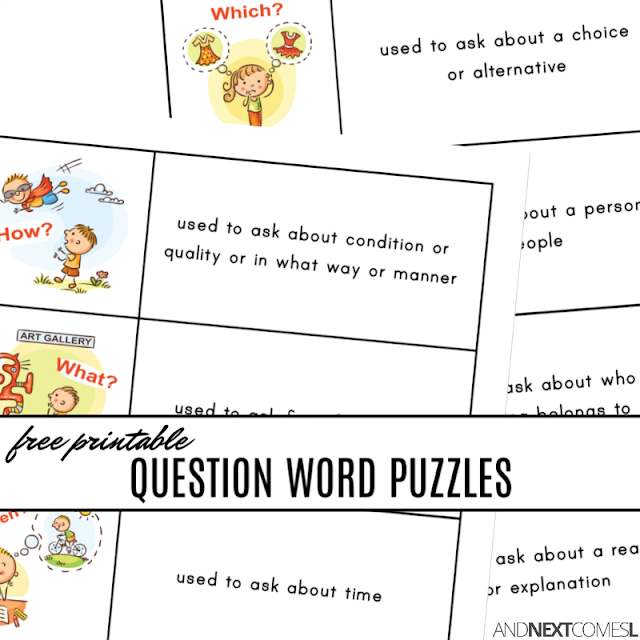 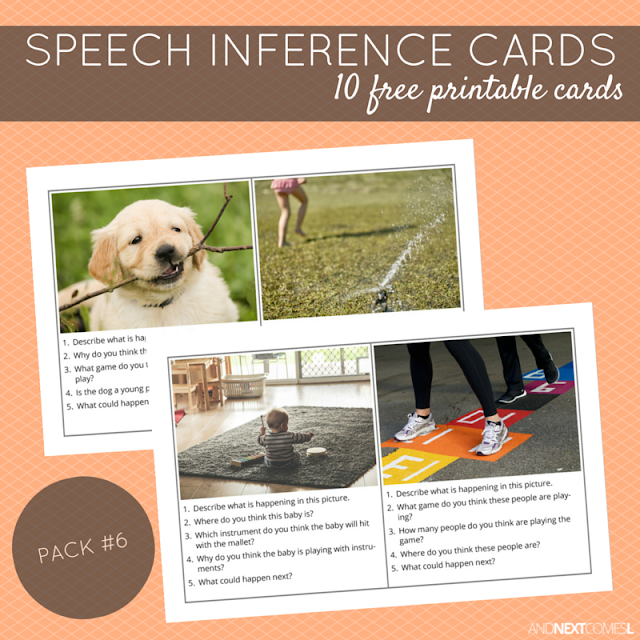 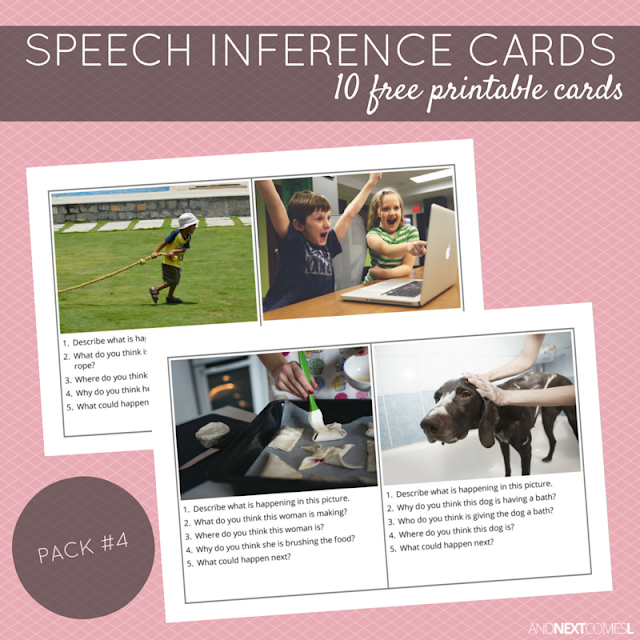 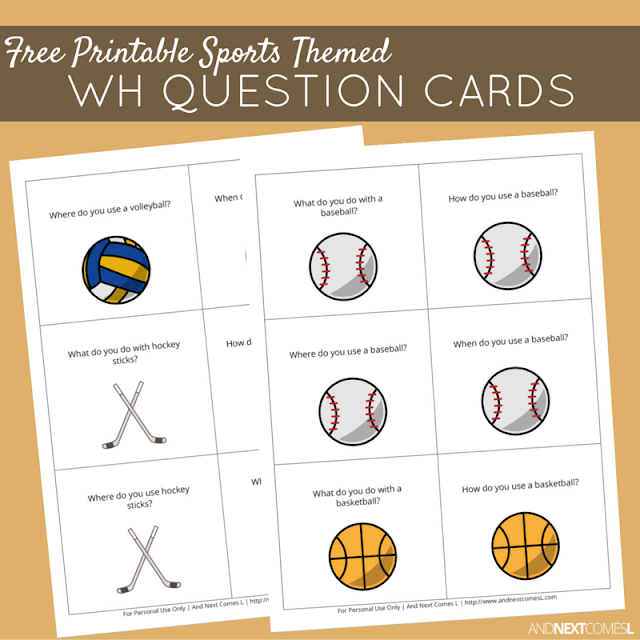 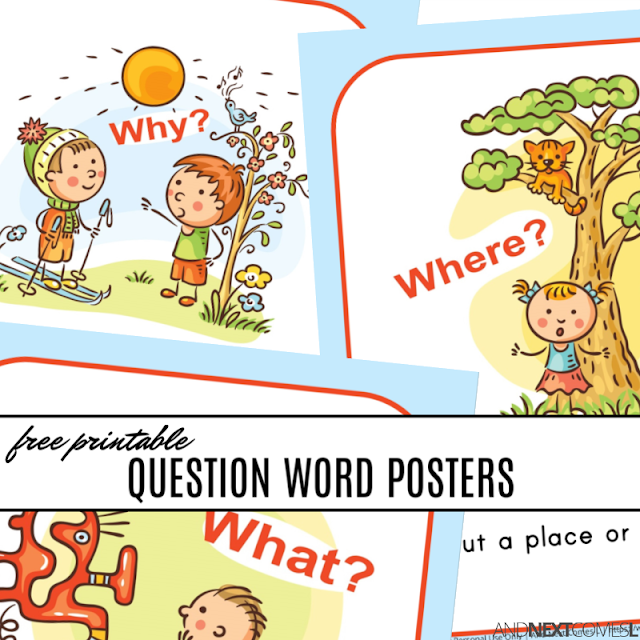 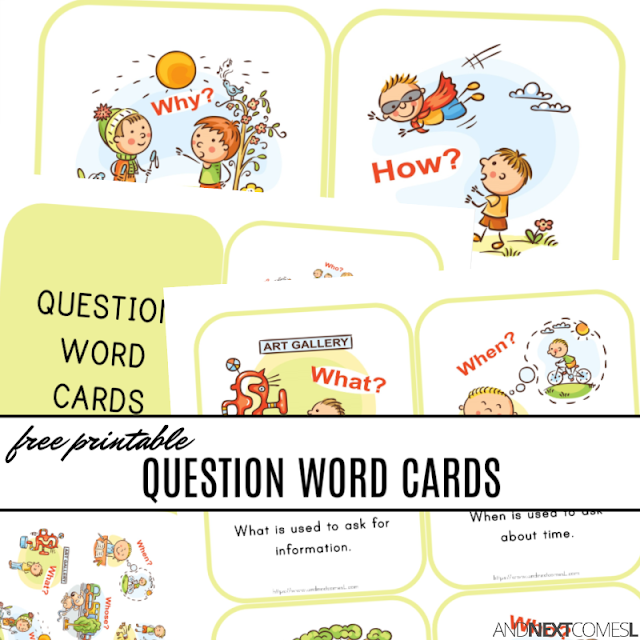 Loads of free printable speech and language resources for the kids. 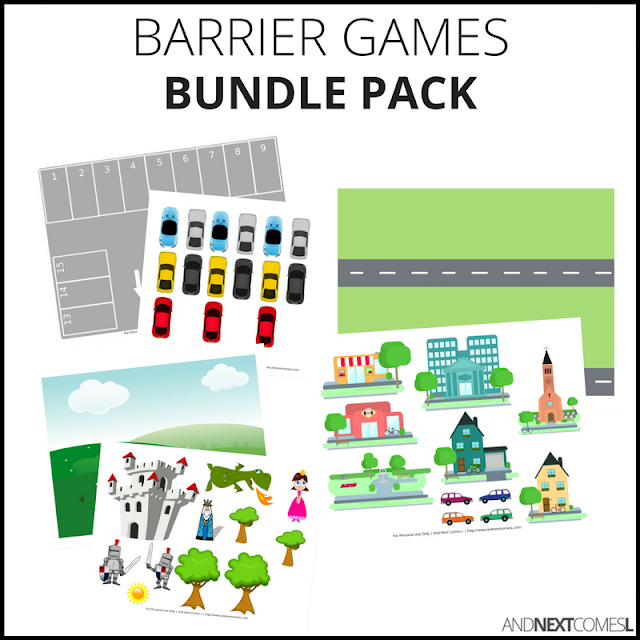 Barrier games are a versatile tool for working on a wide variety of speech and language concepts. 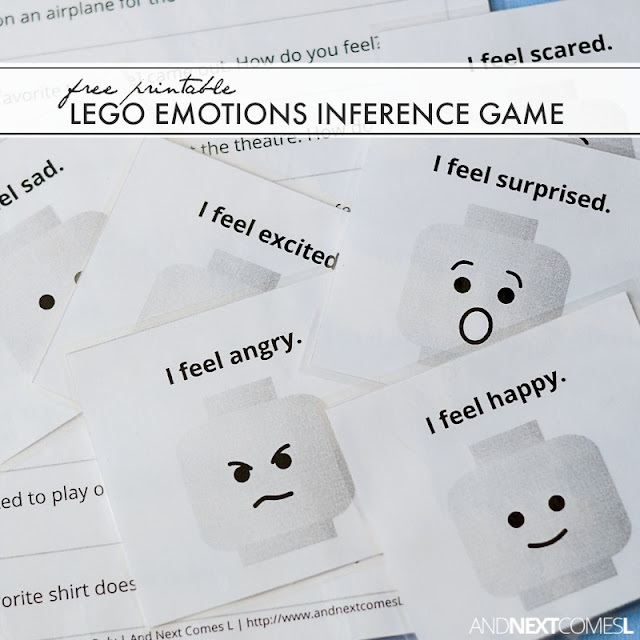 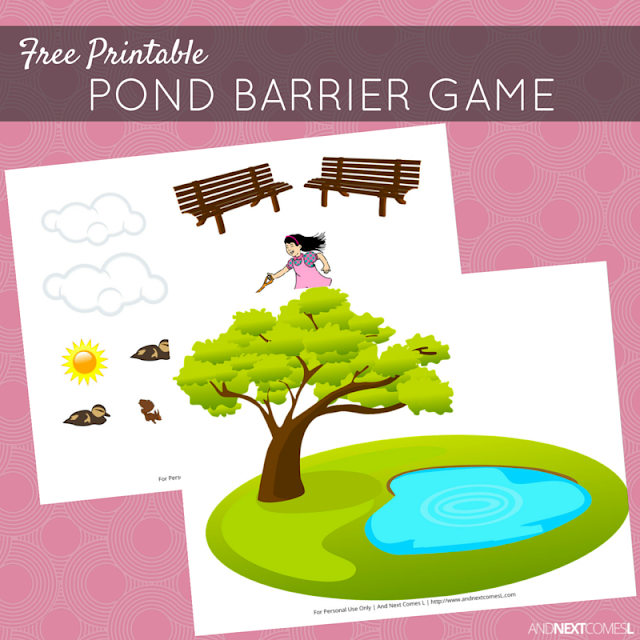 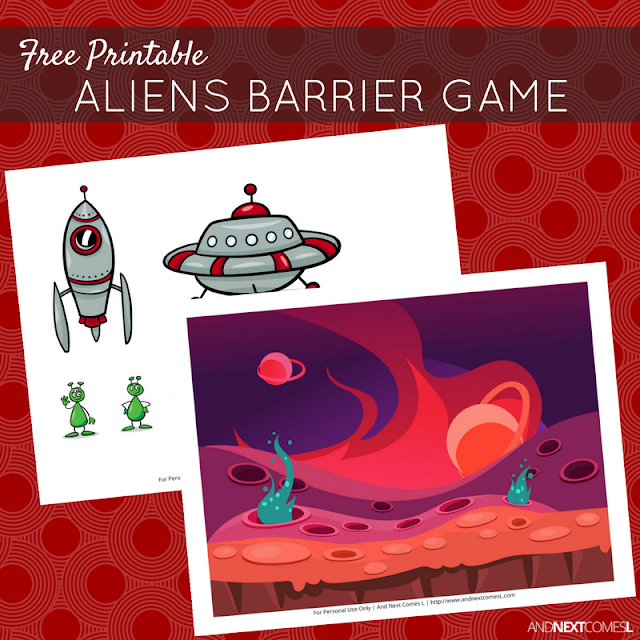 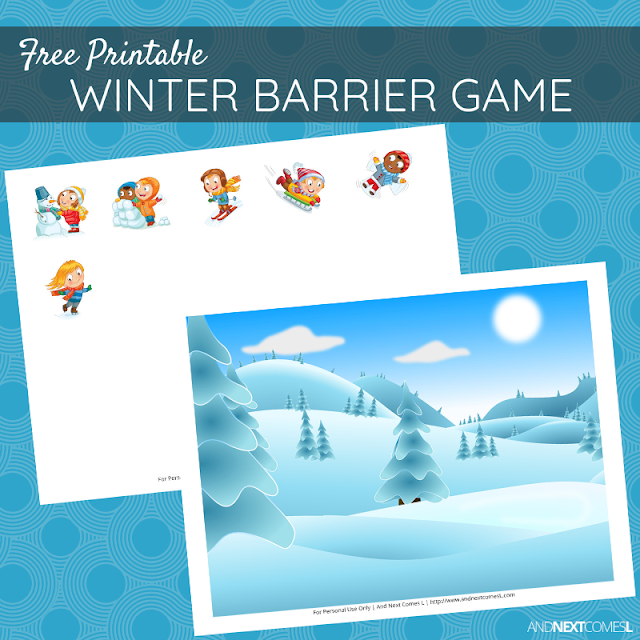 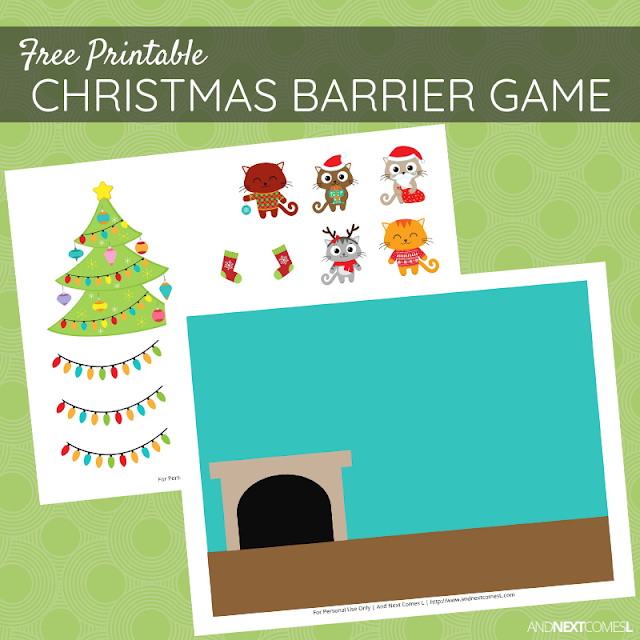 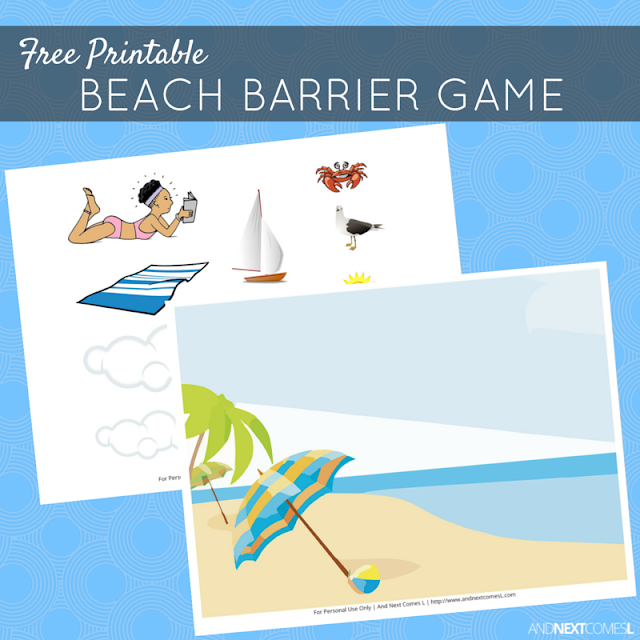 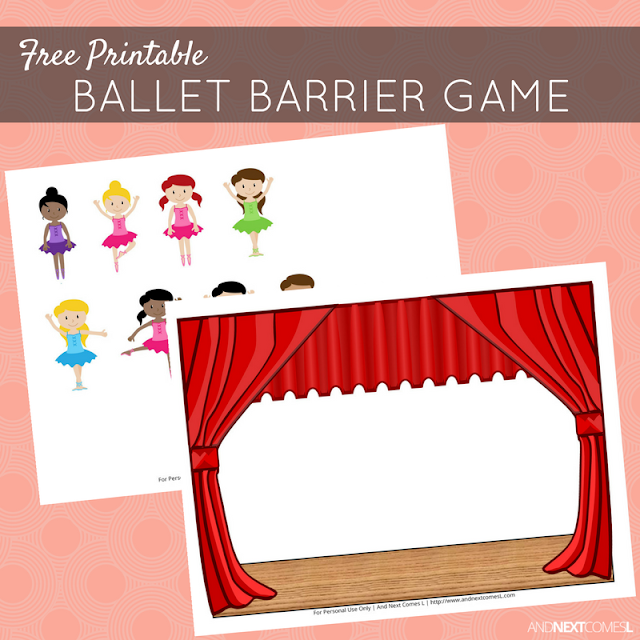 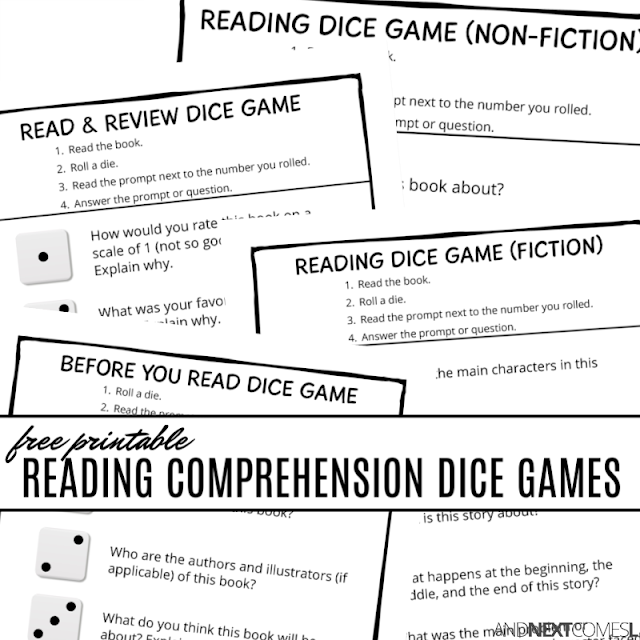 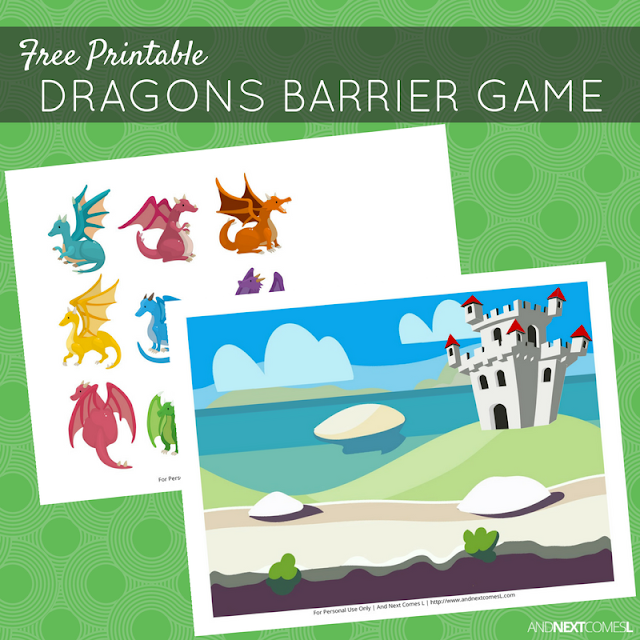 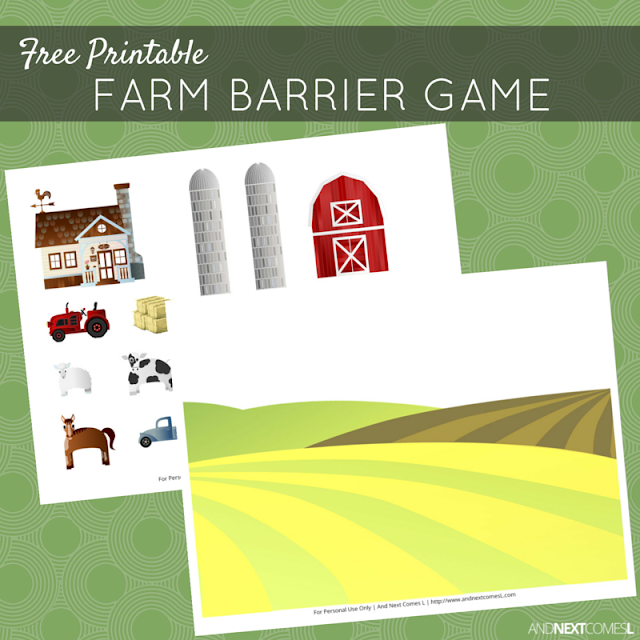 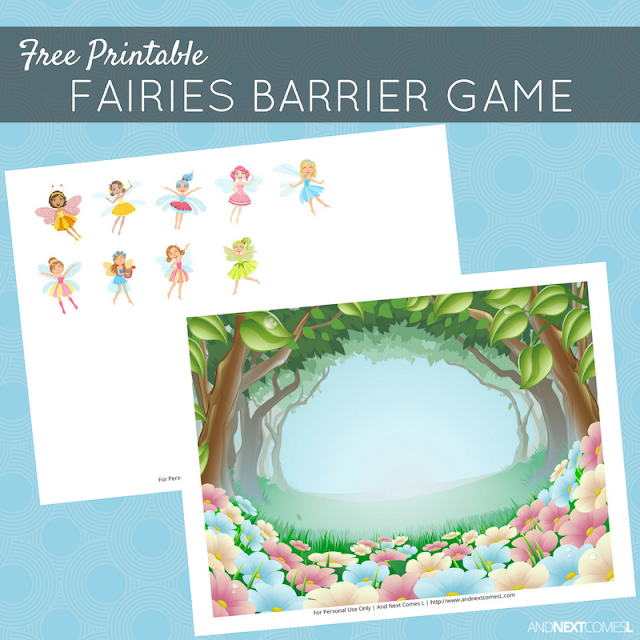 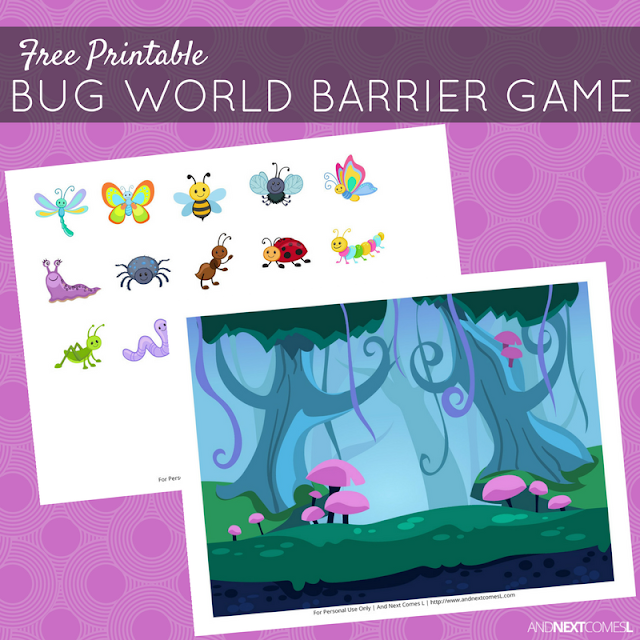 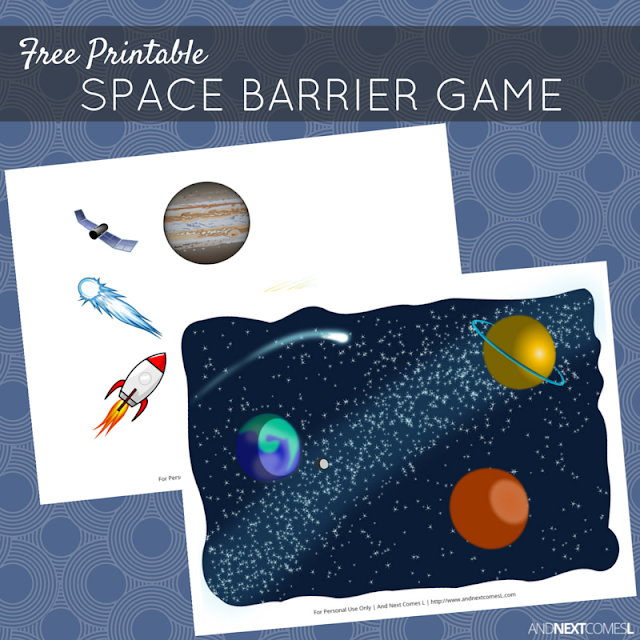 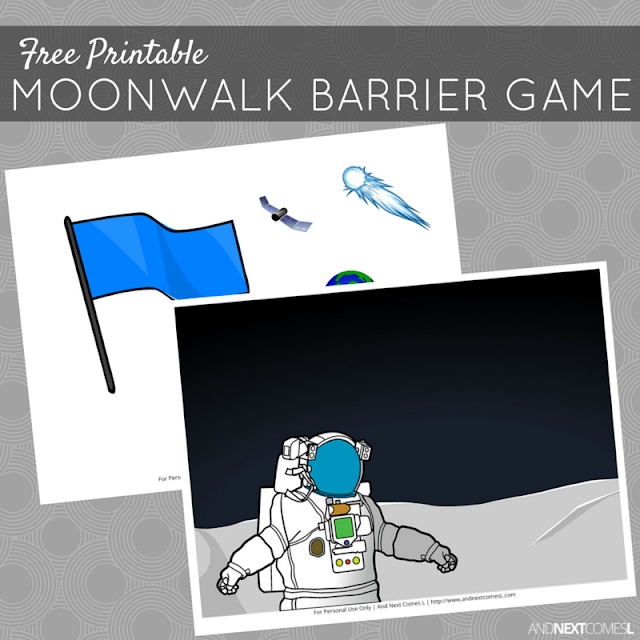 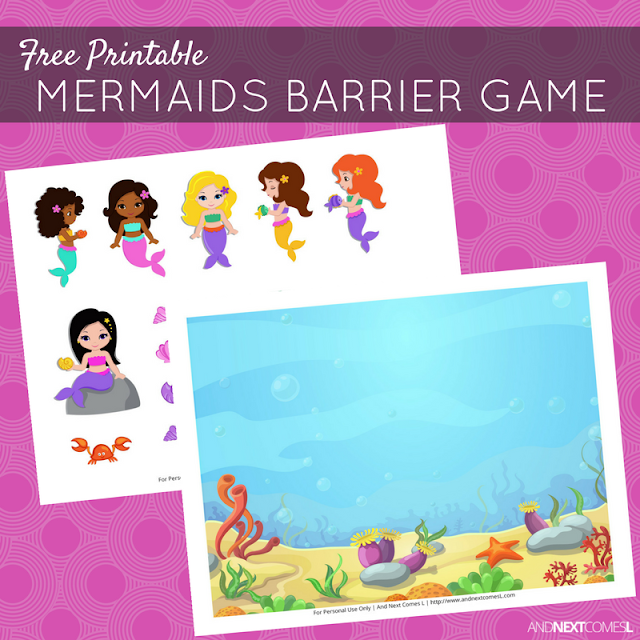 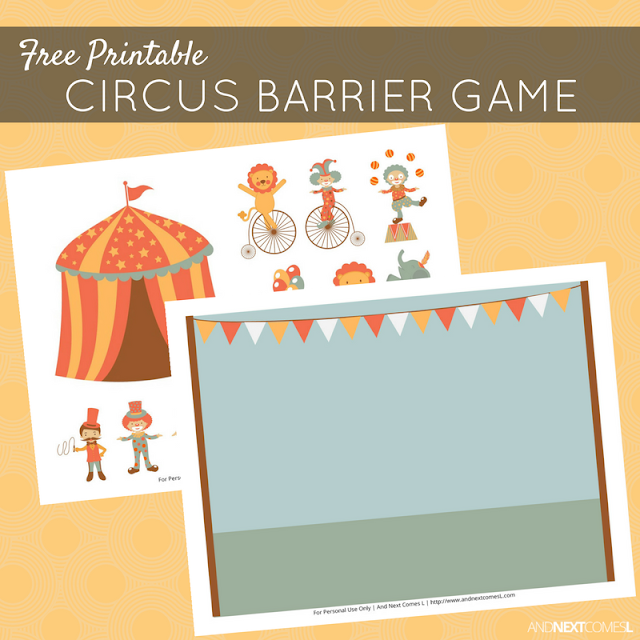 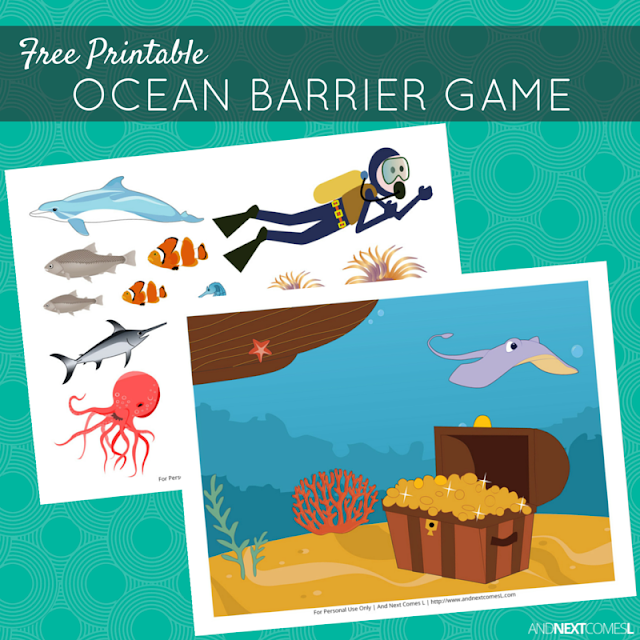 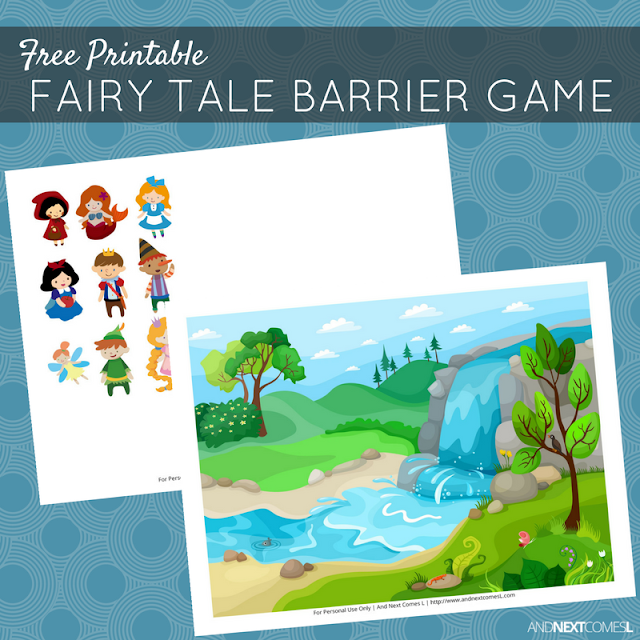 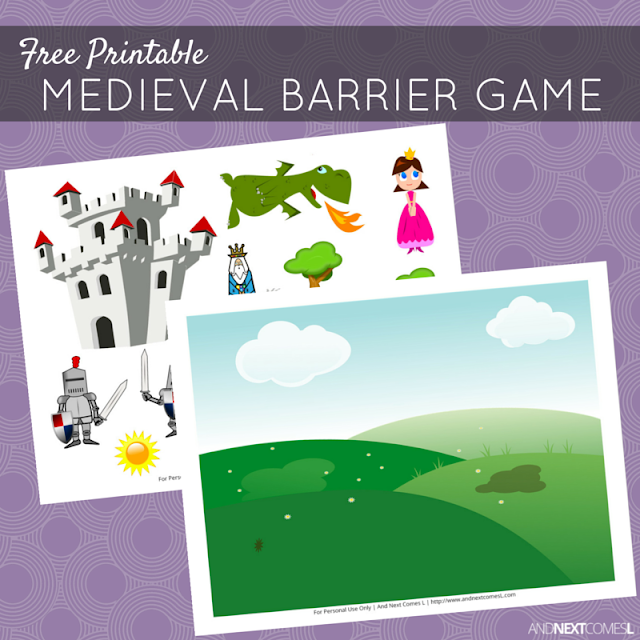 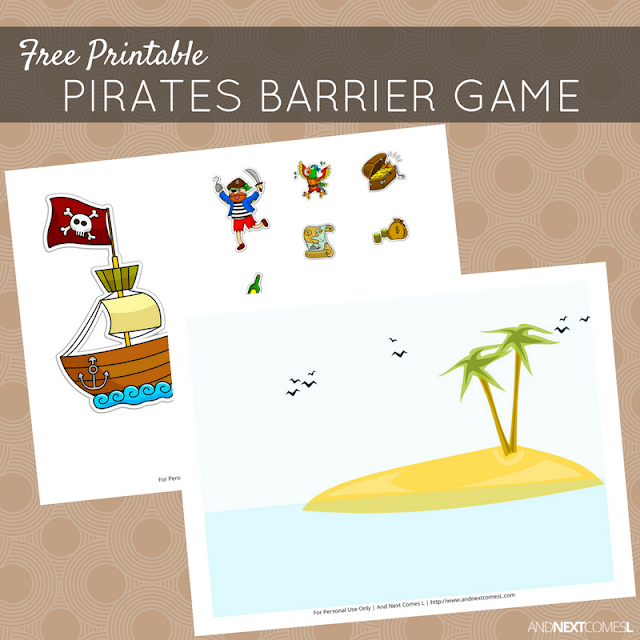 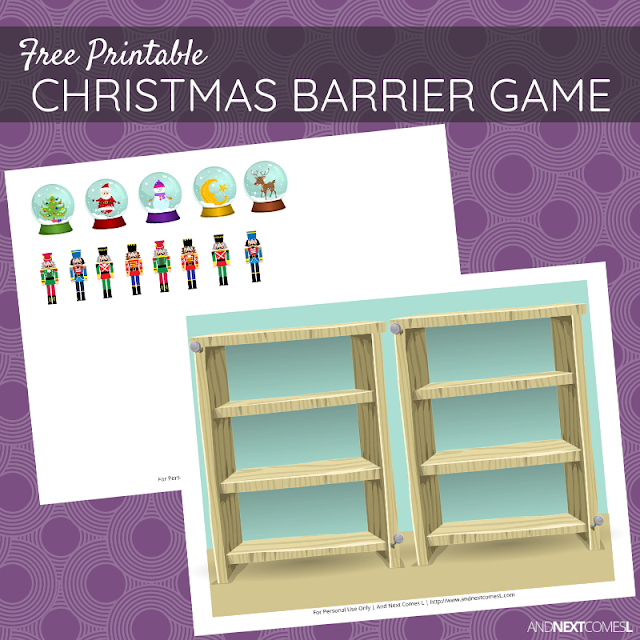 This huge collection of printable barrier games is one-of-a-kind! 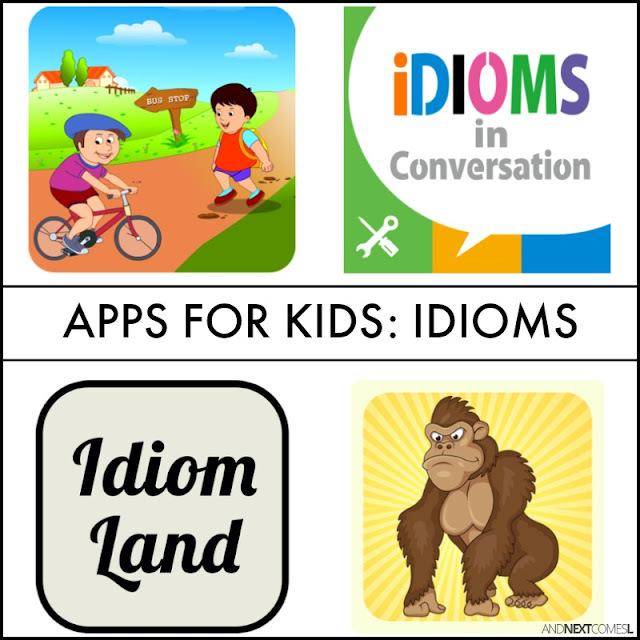 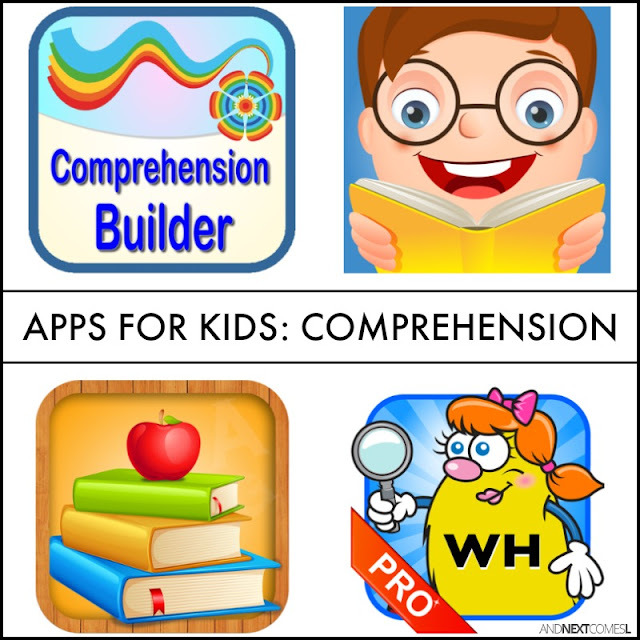 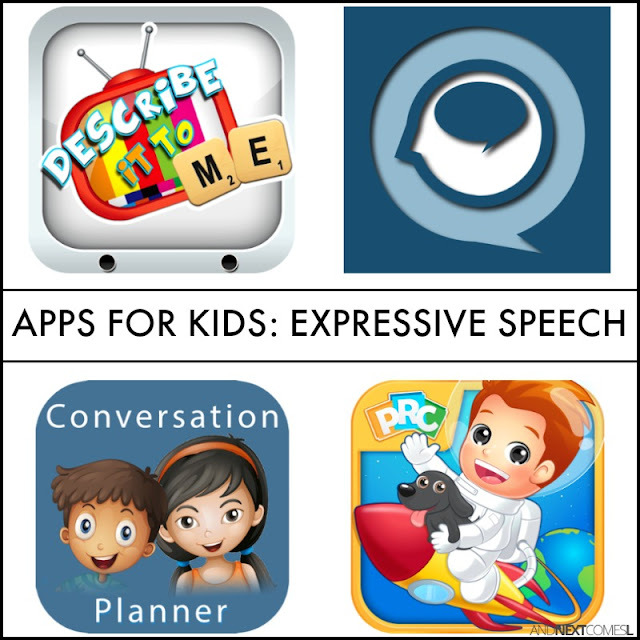 Sorted by category, these are some of our favorite speech apps for reinforcing different language concepts. 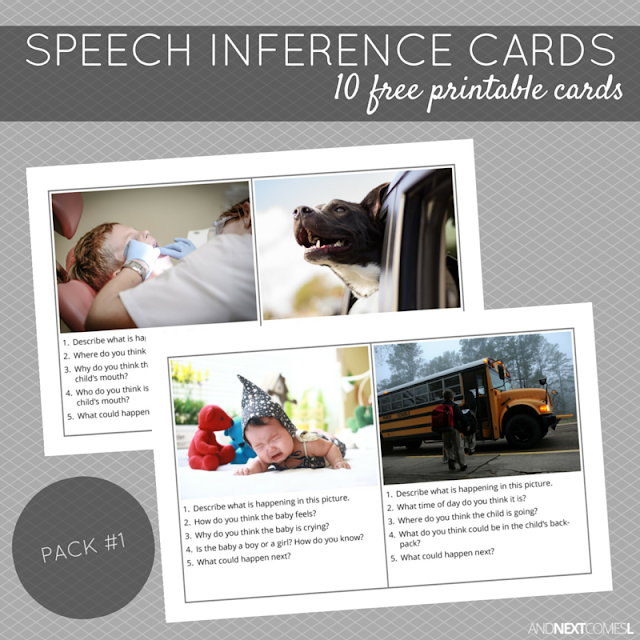 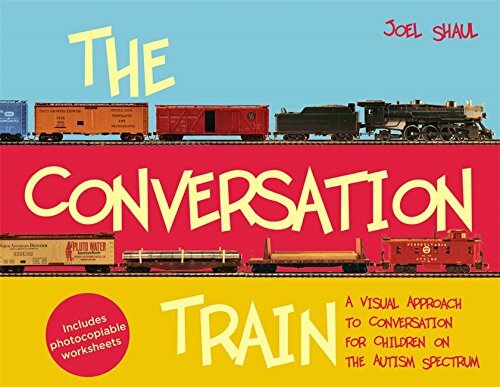 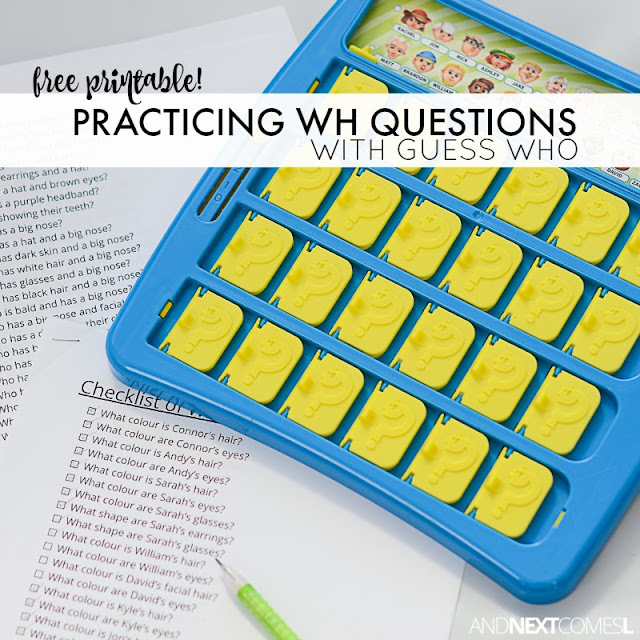 Some of our favorite speech resources for autistic/hyperlexic kids.